Derrick Shoffit won the American Fishing Tour, presented by American Bass Anglers. 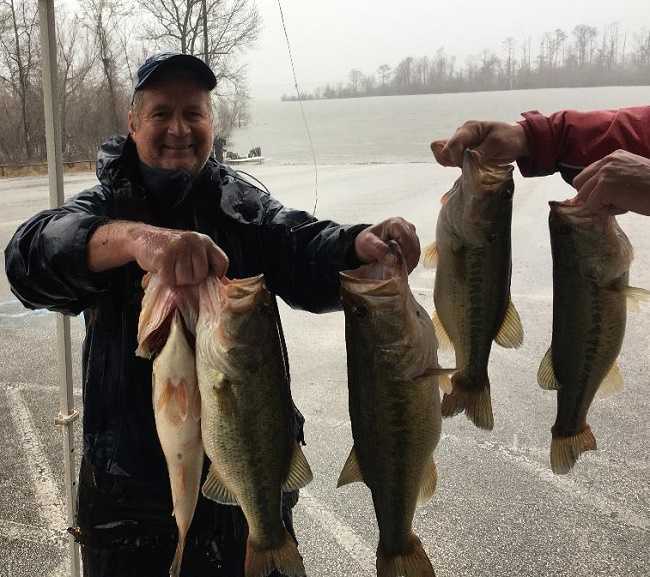 Texas - Sam Rayburn North Division 52 tournament, held 02/25/2018 on Sam Rayburn Reservoir. With the tournament running out of Monterey Public ramp near Zavalla Tx. The Lufkin, Tx. 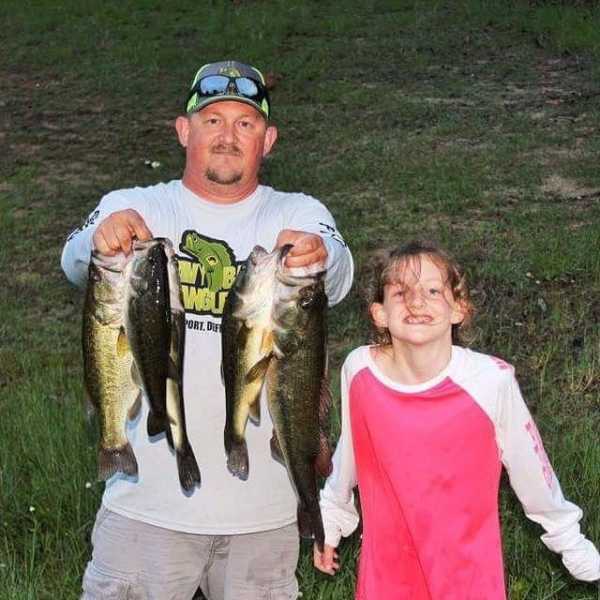 angler caught five-bass weighting 21.02 Lbs. For the victory, Derrick took home a check for $376.00. Derrick said that his fish came from flipping soft plastics in the flooded brush. Athens, AL. American Bass Anglers announced today a new division on the north end of Sam Rayburn Lake outside of Lufkin, Texas. The new tournament director Wesley Conn is an Electronics Technician and served in the US Navy. The new division 53 will run events on Sam Rayburn Lake out of the Monterey Public Launch starting in January. Wesley’s first event will be on January 21, 2018. This first event will be an open event which doesn’t require anglers to have an ABA membership. Monterey Public Launch is located just south of Lufkin, TX at 111, Walnut Ridge Rd, Zavalla, TX 75980.